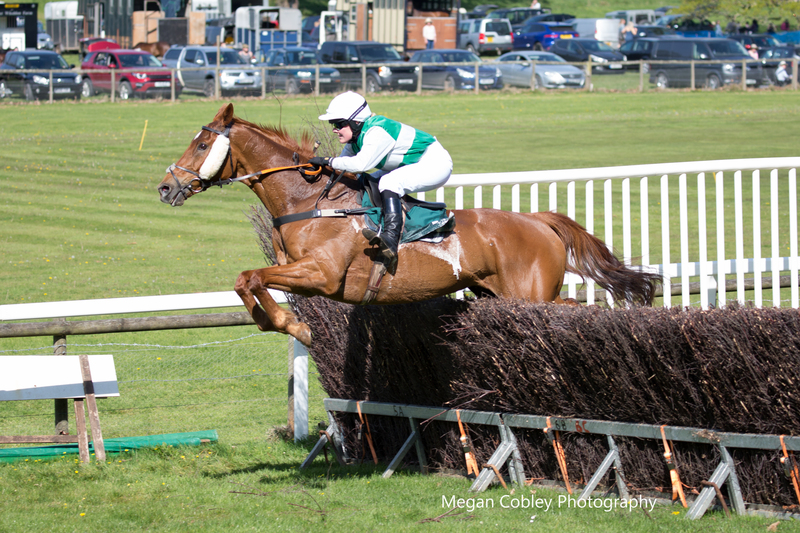 The second pony race fixture of the Devon and Cornwall series takes place before racing at the South Pool point to point with the 138s off at 11am and the 148s at 11.20am. 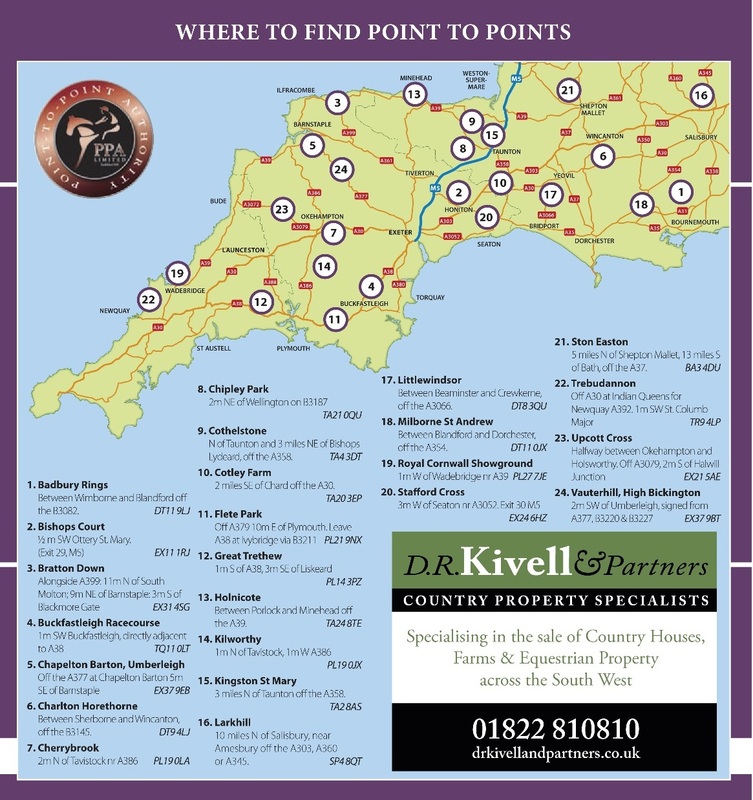 Buckfastleigh is a much shorter course than Black Forest Lodge and, while most of the ponies entered raced each other at Black Forest, the results may well change. 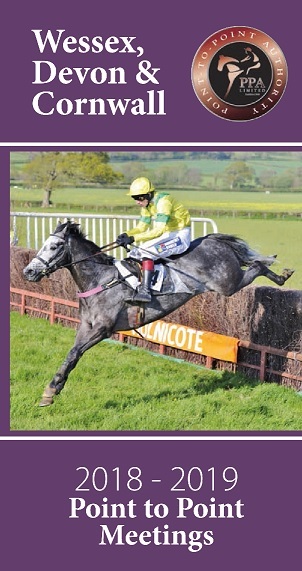 The 148s is a fascinating encounter with the absence of all-conquering a Total Eclipse and the seasonal debut of former champion Tarka for her new connections. Barnaby Treneer gets the leg up on Tarka, being home from school, and it will be interesting to see the mare up against Springs, who could give Thomasina Eyston every chance of victory, the Gillard’s consistent Hawksfield Flyer and Welsh raider Jordan Williams on Peateoh. Barnaby’s younger brother Michael on Plym Steps and Abi Lewis on Derwent Dream Dancer will be vying for the placings. The 138s kick off the action at 11am and Tyler Heard will be hoping his new ride The Jobs Not Straight can get his head in front after coming second on his first outing. Tamby Welch should have a good ride on the experienced Angelic, if he can curb the mare’s enthusiasm before they come under starter’s orders. Talponciau Perfect Print won for Hamish Clarke at this meeting last year and the consistent Veno Star will also be up there. My Golden Dream should also feature, likely to have come on for his Black Forest run.